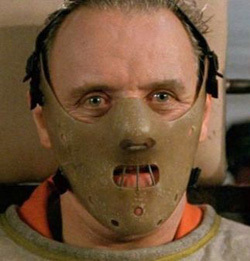 Hannibal Lecter from ‘Silence of the Lambs,’ the archetypal criminal psychopath. Experts generally believe that once psychopaths are adults, it’s pretty much impossible to rehabilitate their disorder. However, Dr. Lilian Konicar of Eberhard-Karls University in Germany recently conducted a study in which they taught hardened criminals to control their brain activity using neurofeedback. A new treatment for criminal psychopaths? on RealClearScience.com.